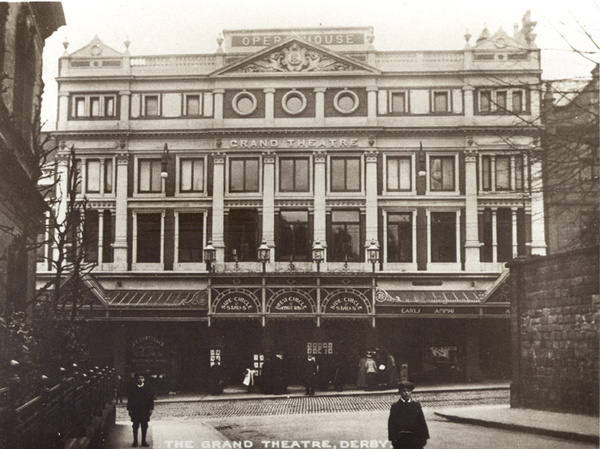 Charles Mortimer played Tubbs in "The Silver King" at the Grand Theatre, in 1904. "The Silver King" played at the Adelphi Theatre, London, on the 21/29/30/31 January, 1903. It is not known whether Charles Mortimer was in the cast of this production. From the Derby Daily Telegraph of 9 December, 1902. "THE SILVER KING" AT THE GRAND THEATRE. .... " The Silver King" will be produced every evening this week, and on Saturday afternoon.